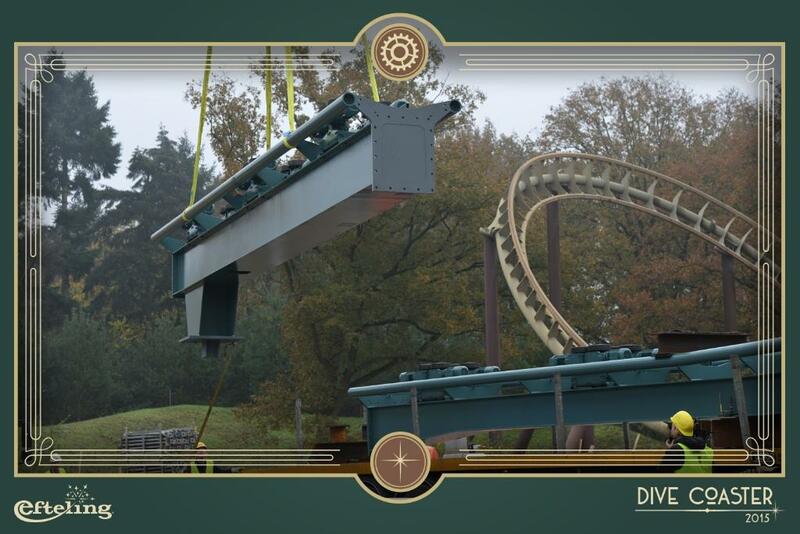 Efteling Adds B&M Dive Coaster, Baron 1898, for 2015 : Theme Park News & Construction! 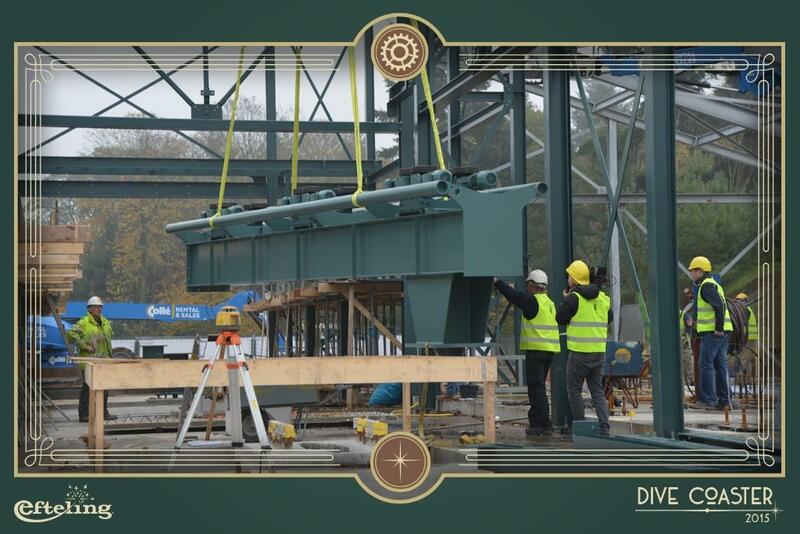 "(10/17/14) Efteling has confirmed the plans, name and an incredible theme for their new B&M Dive Machine opening in 2015. 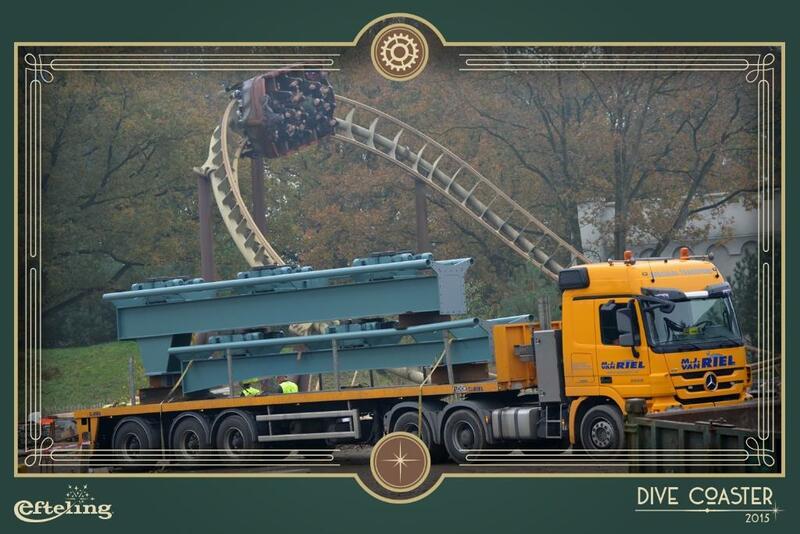 The coaster will be called Baron 1898 and itΓÇÖs got a fantastic looking almost SteamPunk theme to it. This may be the best themed B&M coaster IΓÇÖve ever seenΓÇª reallyΓÇª never seen anything quite like it if the final 18 million Euro product looks anything at all like the concept art shows. Baron 1898 is themed back to the era of Dutch mining in the late 19th Century and will feature a 37.5 meter vertical dive at 90 mph down underground into a mine shaft. 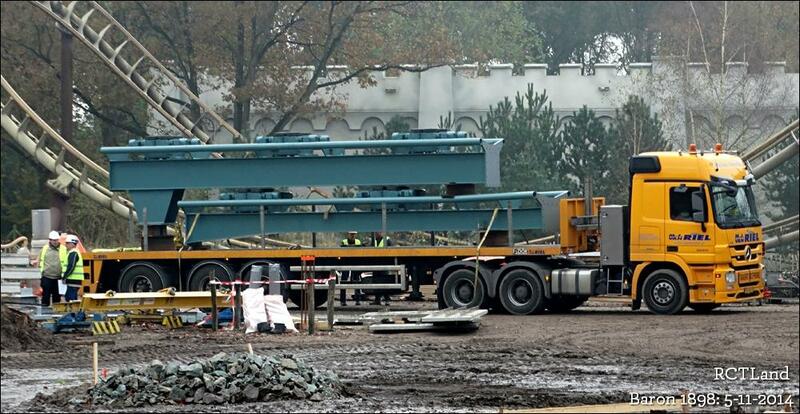 This will feature the newer narrow six seat wide trains, the same used for Krake. Guests play the part of miners working for the greedy mine owner, Gustave Hooghmoed. He has been warned however by the Witte Wieven (white spirits, female ghosts from Dutch legends) not to take the gold from the mine, and these spirts keep scaring away his workers, which is why he has recruited you to ride the mine train, cursed by the spirits. Full Theme of the ride: The main character, Gustave Hooghmoed, finds a nugget of gold in the mine. In the mine are "Witte Wieven" warning Gustave not to take the gold. Gustave - of course - doesn't listen, takes the nugget and more and buys the whole area of land to secure himself the mine. Hij starts calling himself the "Mine Baron" and recrutes miners to dig for the gold. One by one, the miners flee from the mine and not a single one manages to stay under long. The guests are invited to dare and go have a look into the mine themselves. 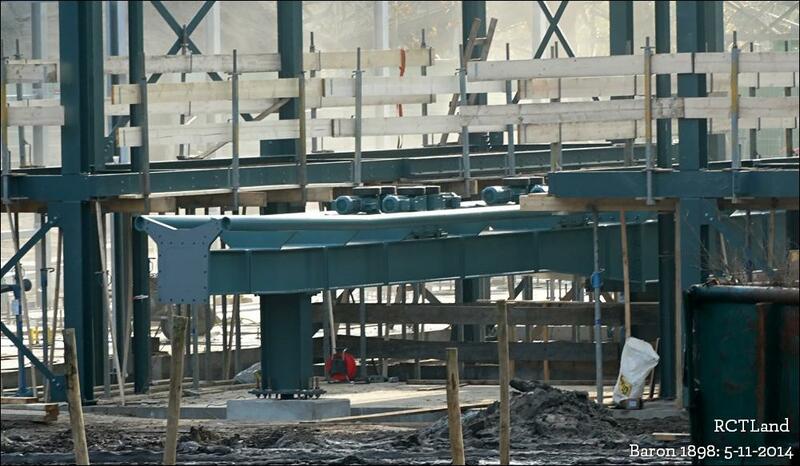 The whole ride will be extensively themed as is the case with the Vliegende Hollander. The queue will be composed of different rooms to pass through before reaching the station. The name refers to Gustave calling himself 'Baron' and the story taking place in 1898. The name of the character also has a double meaning. 'Hooghmoed', (present spelling Hoogmoed) means pride but with a negative connotation. More like the Greek 'hubris'. This represents the story line but 'Hoogmoed' is also a composition of two words 'Hoog' (High) and 'Moed' (Courage). 90mph and 37.5 meters....does it launch vertically or something? A unit got screwed up somewhere. 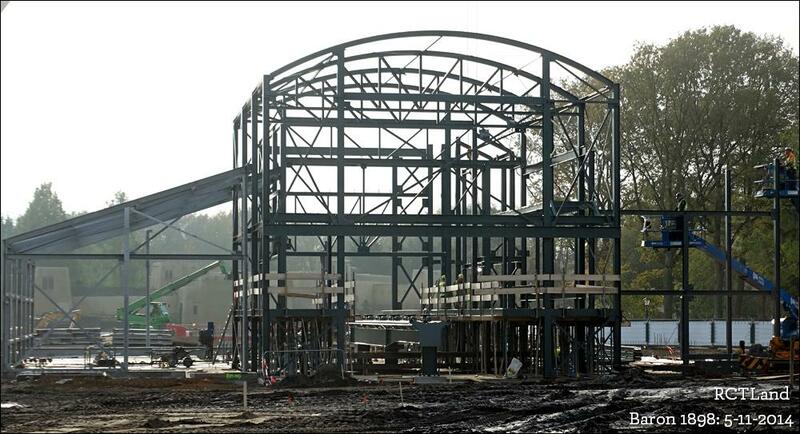 Baron 1898 has to be one of the strangest coaster names I've ever heard, but the concept art so far looks great. 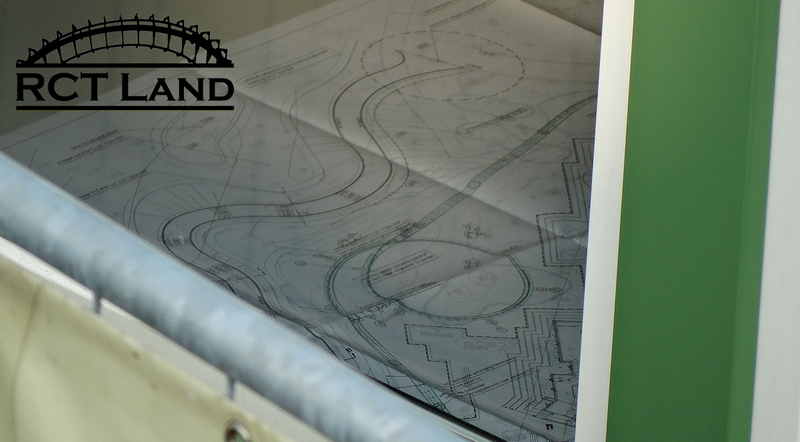 I think it will be an awesome coaster. Last edited by VF15 on October 17th, 2014, 9:15 pm, edited 1 time in total. ^ Funny that 1989 means the year when I was born! As for this ride, not 1989. Baron 1898. I learned how to say 1898 in Dutch. Me too!!! Bar├│n acthiraichtireickhhchh! Something like that!!! Full Theme: The main character, Gustave Hooghmoed, finds a nugget of gold in the mine. In the mine are "Witte Wieven" warning Gustave not to take the gold. Gustave - of course - doesn't listen, takes the nugget and more and buys the whole area of land to secure himself the mine. Hij starts calling himself the "Mine Baron" and recrutes miners to dig for the gold. One by one, the miners flee from the mine and not a single one manages to stay under long. ^ Edited the original post with that info, thanks! 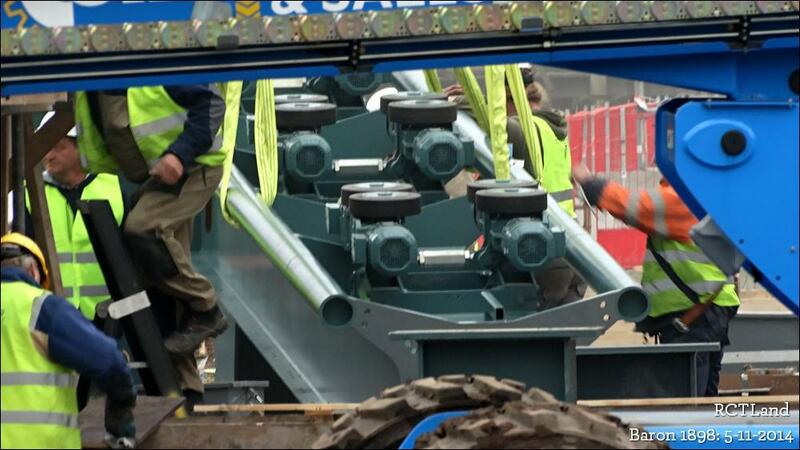 Also it is told that the ride should get 2 inversions. 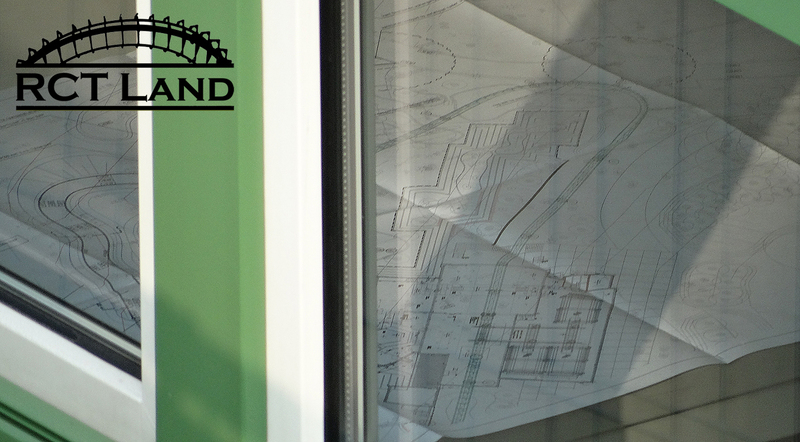 Crap like this when enthusiasts eavesdrop on employees or take pictures through windows weirds me out. If you're gonna creep, do it right!